360shooter: Disabled until I can get out there and check on it. 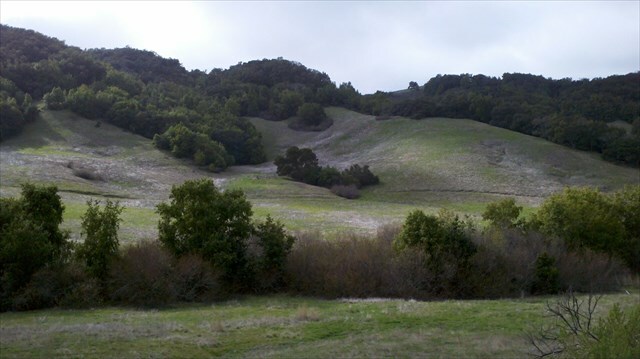 Look at the treeline base in the hills about 1000 ft west of the cache. This is the location where the largest ever mass murder by a disgruntled employee took place on December 7th, 1987. This cache is a memorial to the 43 passengers and flight crew of PSA Flight 1771. You're looking for a small camoed plastic container, with a log sheet, a few trade items, a moisture pak, and a special cash prize for the FTF. Check it out. On December 7, 1987, David Burke, who had recently been terminated from his job at USAir over a $68 petty theft, boarded PSA flight 1771 at LAX bound for San Francisco. He was carrying a .44 magnum hand gun, and used his USAir badge and credentials to gain access to the plane. At around 4:15 PM, cruising at an altitude of 22,000 ft. over the Central Coast, Burke gave a note to his supervisor, who was on the flight, then shot him. He quickly moved to the cockpit, shot a flight attendant, and then shot both the pilot and co-pilot before turning the gun on himself. All six shots could be heard on the recovered flight voice recorder. 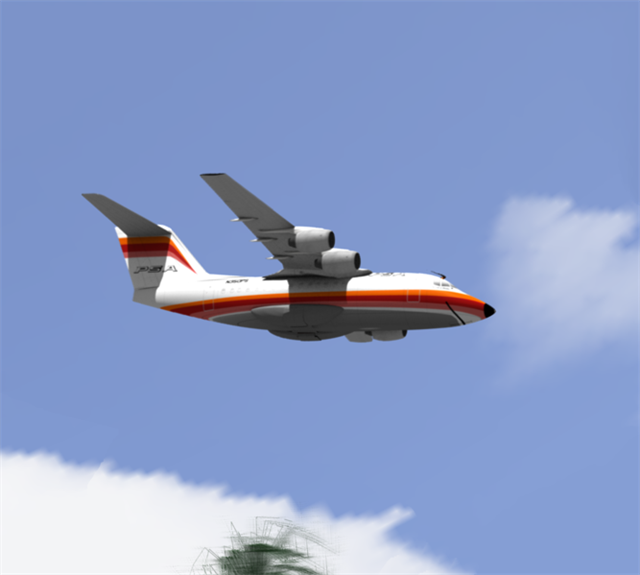 The plane, a British Areospace BAe 146-200, went into a 70 degree dive to the south, and impacted the ground at an estimated speed of 700 mph. Similar to flight 93 on 9/11, the plane was completely disintegrated, and all 43 on board were killed. 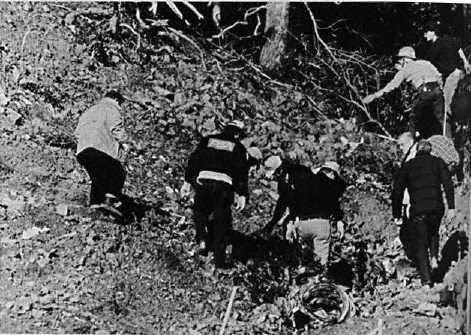 Many of the bodies were never identified. In the "Garden of Hope" section of the Los Osos Valley Memorial Park (Los Osos, Calif.) there is a granite and bronze marker honoring the passengers and crew of Pacific Southwest Airlines (PSA) Flight 1771. A number of the 43 crash victims were buried in that particular cemetery. 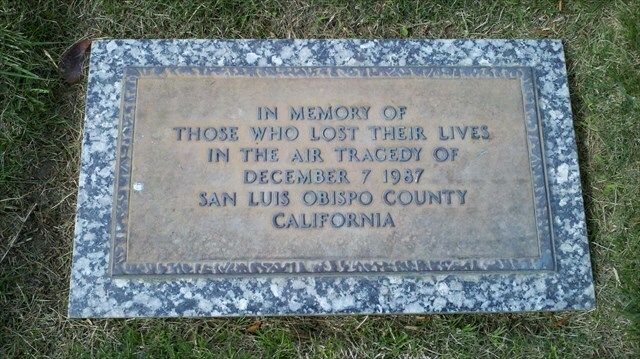 It reads: "In memory of those who lost their lives in the air tragedy of December 7, 1987, San Luis Obispo County, California." Flight attendant Debbie Nissen Neil, 37, San Jose. Flight attendant Debra Watterson Vuylsteke, 32, Redding, Conn. Flight attendant trainee Julie Gottesman, 20, Veradale, Wash.
Shawn Addington, San Francisco area. Doug Arthur, 41, San Diego, PSA's chief pilot at Los Angeles International Airport, aboard as a passenger. David A. Burke, Long Beach. Jim Carroll, Redwood City, Calif.
Stephen Cone, San Francisco area. John Conte, San Francisco area, a PSA customer service agent in San Francisco who was a passenger. Anthony Cordova, San Francisco area. Sharon Engstrom, San Francisco area. Donald Hoag, San Francisco area. Theresa Kekai, Los Angeles area. Jocelyn G. Kempe, 56, Ojai. Karin Krom, San Francisco area. Wayne Nelson, San Francisco area. Cliff Perry, San Francisco area. Kevin Phelen, Los Angeles area. Curtis Rhee, San Francisco area. John Roseen, Los Angeles area. Bill Rosenberg, San Francisco area. Camile Scafire, San Francisco area. Kirk Shiba, San Francisco area. Wolfgang Studemann, Goettingen, West Germany. Allen F. Swanson, Long Beach. James Sylla, 53, Kentfield, Calif.
Ray Thomson, Tiburon, Calif., USAir station manager at Los Angeles International Airport. 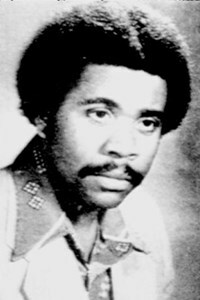 Earl Webb Jr., Los Angeles area. Jurer Fund fcrag zbfg bs uvf gvzr ba gur onfxrgonyy pbheg.